Jack Nicklaus Golf Estate boasts Meticulous Design, Quintessential Finish Level, Masterful Engineering & Craftsmanship. 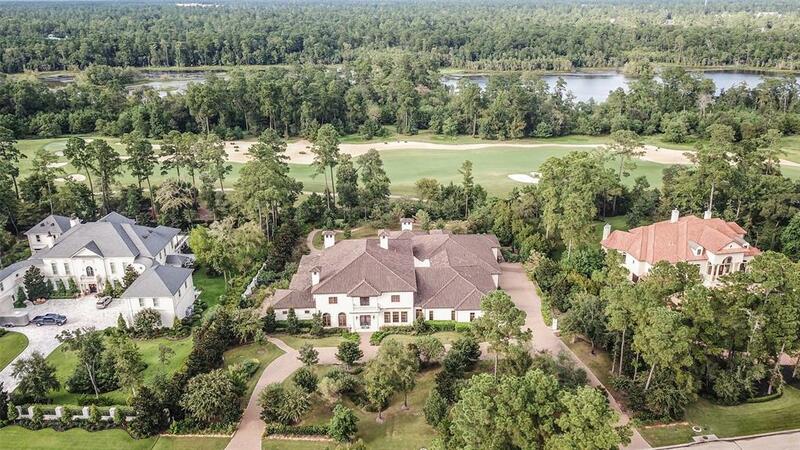 Expansive Manor along 8th Hole & Bear Branch Lake. 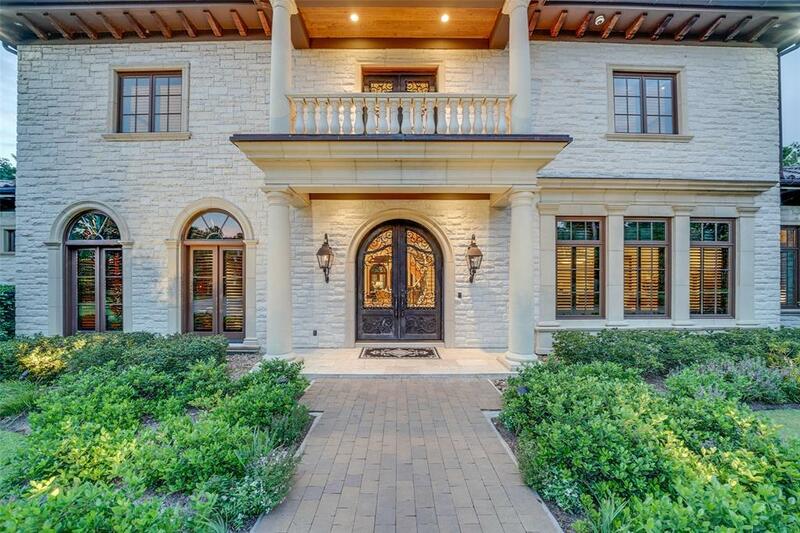 2 Story Foyer, Cascading Staircase, Grand Scale Study, Formal Dining w/ Inlaid Stone, Artisan Chandelier & Butler's Pantry. 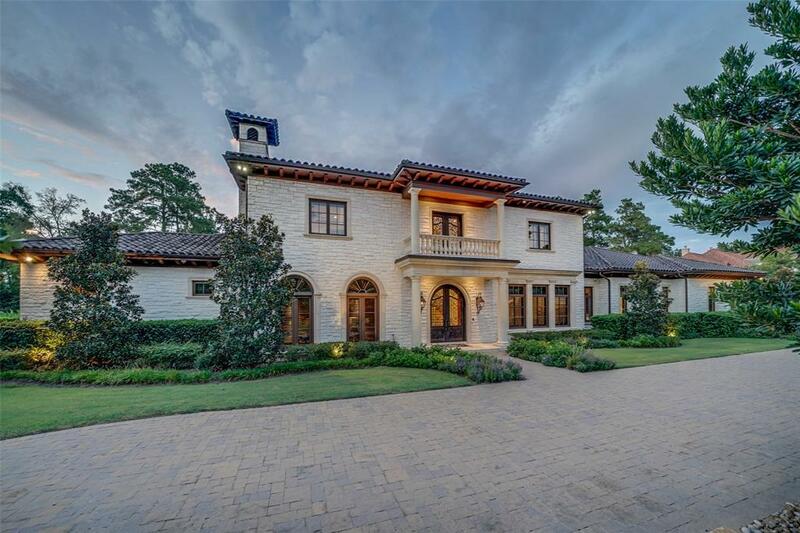 Massive Gallery Corridors lead to Exquisite Formal Living w/ Magnificent Marble Fireplace, Full Entertaining Bar & Climatized 600 Bottle Wine Cellar. Family Living, Chef Revered Kitchen & Casual Dining Enjoy Riveting Views of Grounds, Pool, Spa & World Class Golf! 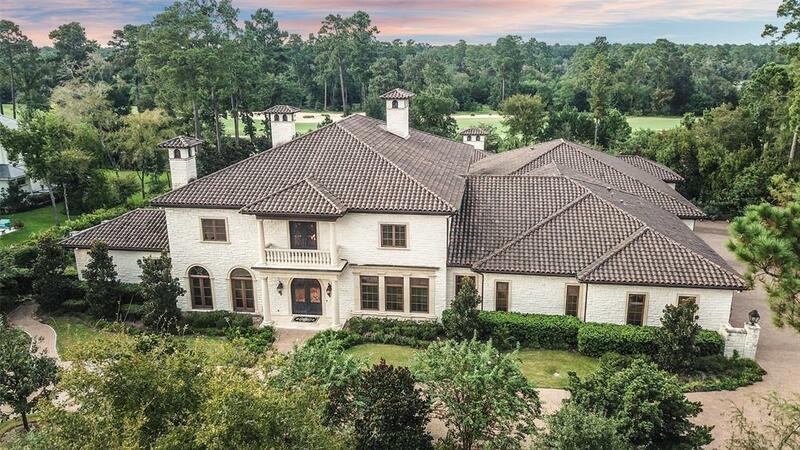 1000+ sqft Sophisticated Game Room w/ Theater Quality Movie Display/Lighting, Pub Perfect to Entertain & Custom Stained Glass Masterpieces; Exercise & Bath attached. 2500+ sqft Outdoor Loggias for Living, Dining & Culinary amidst Serene Setting! Decadent Master Wing, 2000+ sqft, w/ Sitting Area off Private Courtyard. Lovely Guest & Children Suites, Cantera Garage Doors, Elevator, 1&2 floor Utilities & Endless Amenities!